If you are looking to waterproof your leaky shower, United Trade Links can help. 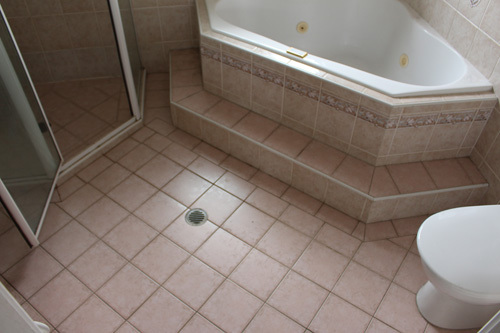 We can help you repair your shower by using a high-quality waterproof membrane. With an exceptional team of technicians and a constant struggle for success; we will leave you with a smile on your face. 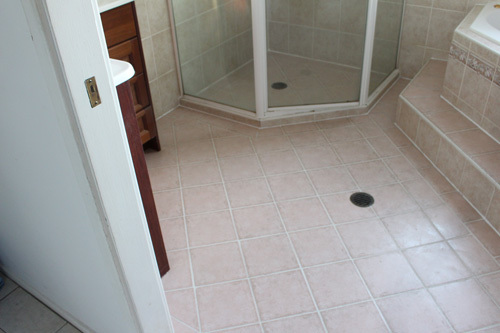 If you are looking for a shower repair service that will last longer, you can count on us. United Trade Links have been in the building industry for over 25 years and offer a professional waterproofing service to fix showers. We use latest products and techniques to do the job right the first time. We ensure there is no to minimal disruption at your property when our technicians are working. We use clear, flexible waterproof membrane. When the membrane is applied to the shower base and around the walls, it creates a seamless clear tray which protects the shower from leaks now and in future. With time, all homes are built to move and showers are no exception. 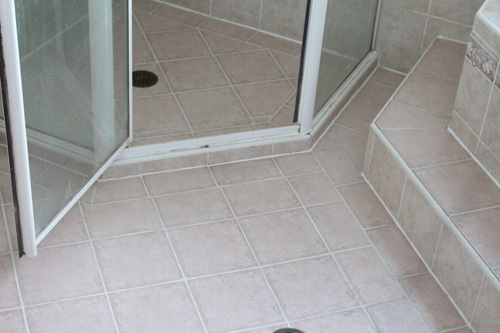 The issues occurring in a shower can cause big-time damage. Our waterproof membranes for shower repair are flexible membranes that sit on the surface area. They prevent leaks from occurring in the future. Your showers are also exposed to reduced sunlight and the combination of being constantly wet promotes the occurrence of mould. 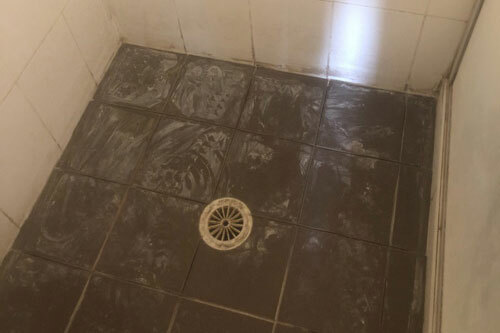 Our shower waterproofing services will take care of your leaking showers. United Trade Links has local trusted tradesmen who are always eager to help customers with exceptional services. Call us on 1300 698 559 for a free quote today.